One of the implications of rising interest rates set by the United States Federal Reserve is the increased cost of borrowing. For most of us, our homes are the largest kind of debt we hold, and you may be rightfully concerned how the ending of the low-interest era will affect your home mortgages. Some of the tools available to manage your home loan is to do a refinancing or repricing. To be clear, both refinancing and repricing fulfil the same purpose: to optimise the terms of your home mortgage, for instance, to reduce monthly repayment amounts or reduce the total amount of interest you pay. Refinancing is when you switch your existing home mortgage to a new one with another bank, while repricing means you get a new home loan package with your existing bank. 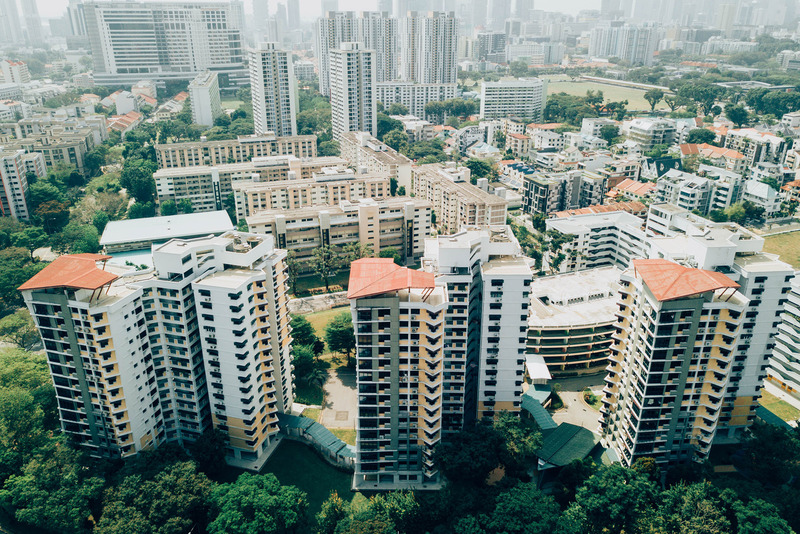 When you change your home loan from a HDB loan to a bank loan, you are also performing a refinancing. There are some differences between them that you need to know about before deciding which option makes the most sense to you, such as in cost, timeline, and regulations. In general, refinancing will incur additional costs, compared to repricing. When you perform a repricing, your bank will usually just charge an admin fee, which can range anywhere from $500 to $1,000. Because you are establishing a new mortgage with a new bank, there will be legal fees and costs for valuating your property. For substantial loan amounts, your new bank may offer subsidies to help defray these costs. In total, these costs can range from $2,000 to $3,000. If you are still within the lock-in period of your mortgage, you will be required to pay a penalty, which is around 1.5% of the outstanding loan amount. In addition, if you took advantage of legal or valuation subsidies by your current bank, look out for a separate clawback clause that requires you to pay back the subsidies you enjoyed. When Can You Do Refinancing/Repricing? Lock-in periods of home loan packages are usually between one to three years. It wouldn’t make much sense for you to try to change the terms of your mortgage (by doing a repricing or refinancing) because the penalty would wipe out any savings of a new package. Mortgage brokers are known to be insanely hardworking to push through all the paperwork as quickly as humanly possible, but the process still takes time. Repricing takes about 1 month to effect. Since more entities are involved in refinancing, the entire process of refinancing usually takes at least 3 months. So, if you’re thinking of doing refinancing, you can start to approach brokers or compare home loan packages about 4 to 5 months before your lock-in period is up. When performing refinancing or repricing, you will need to check if you are within the limits imposed by the Total Debt Servicing Ratio (TDSR) framework. TDSR limits does not apply to mortgages where you are living in the house, but will apply to loans taken on an investment property. If you’re at the tail end of your mortgage, you may not be eligible for refinancing, since most banks will only offer you a refinancing package if your outstanding loan amount is more than $100,000. A home loan is a large, long-term commitment, so you should take your time and carefully plan your finances. 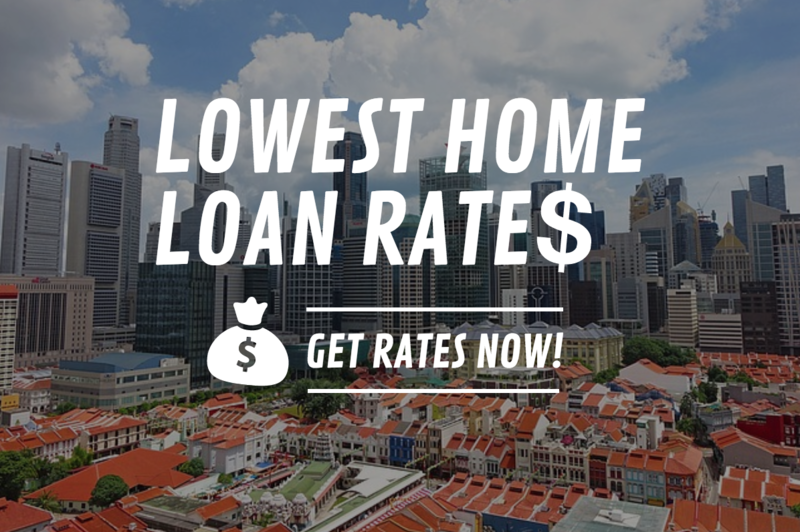 Check out the latest home loan rates, courtesy of our friends at Redbrick. You can also use the widget there to make an enquiry for a non-obligatory discussion about your refinancing options.